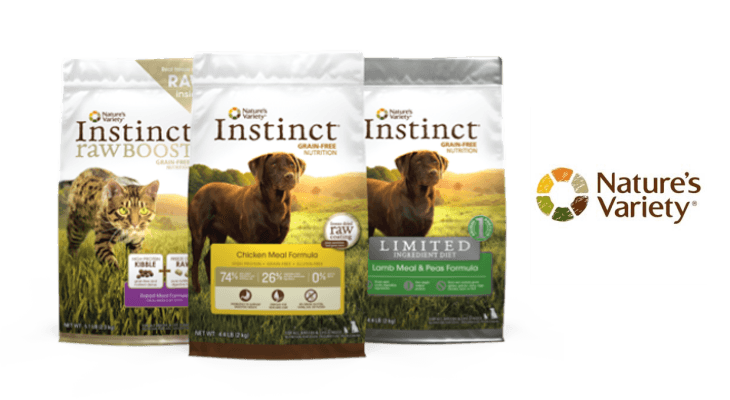 Instinct Dog Food Reviews, Ratings, Recalls & Ingredients! Instinct is a brand of Nature’s Variety, a St. Louis, Missouri pet food company. 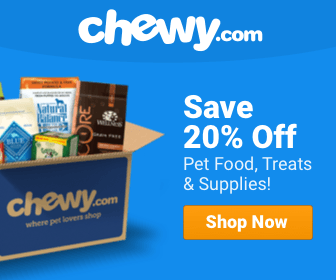 Nature’s Variety’s founders created the company to provide other pet lovers with the best nutrition for their cats and dogs as a result of a natural raw food diet. Nature’s Variety prides itself on its focus toward a better, balanced diet for pets, in addition to making food satisfying. Consequently, the company created the Instinct brand with raw and natural ingredients for a variety of healthy choices. Instinct has since become a leader of raw pet foods and strives to continuously create natural, healthy products. Instinct carries a large number of options to please almost any dog, from canned food to kibble to raw meat patties. In addition, Instinct aims to preserve the best ingredients for dogs by keeping them whole and heat-free. Furthermore, it is committed to grain-free products to yield better digestive functions. Instinct Raw Boost Dog Food reviews and reviews of the brand in general completely rave over the brand and the ingredients it uses. I can see why. For my dog, I choose only the best ingredients. I want dog food that’s natural, filler-free, and preservative-free. 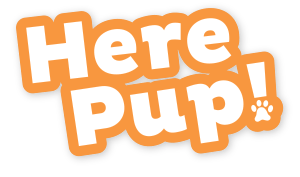 And, it’s always a bonus if the food provides added vitamins and minerals from fruits and vegetables because this provides my pup with the best, balanced diet possible. Fortunately, Instinct has all of the above. I’m rating this 5/5 Treats because I can’t find anything negative about its ingredients or nutrients. I definitely agree with reviewers about Nature’s Variety Instinct dog food products because they're some of the best you'll find. First, let’s take a look at the Instinct mission. The brand is committed to making a raw food diet accessible to all pet owners and pets because they truly stand by its importance for dogs. Not only does Instinct show through its ingredients that it’s serious about this mission, but it also strives to educate pet owners on properly feeding your dog a raw food diet. Check out its website and look at its products. First, you’ll see each product’s ingredient information proudly displayed, as it should be. But you’ll also find recommended servings and ways to transition your dog to a raw food diet in a healthy way. Instinct is totally serious about feeding your dog the rightfoods the right way! And, the ingredients absolutely give your dog the balanced nutrition it needs. Because it contains no grains or gluten, these products aim to help your dog digest its food as easily as possible. Instinct foods even come packed with healthy probiotics to further aid in digestion. Take a look at the Instinct Originals Kibble Beef & Lamb Meal formula. You’ll notice all animal meat products as the first ingredients listed because Instinct ensures a high protein content from animal meat. This particular formula is packed with 72% animal ingredients and oils and 28% veggies and fruits! I can’t say enough good things about Instinct, and neither can dog owners who leave Instinct Food for Dogs reviews! Dog owners insist that Instinct’s raw food varieties have helped their dogs overcome allergies and improve their overall health. The only possible thing that concerns me about Instinct dog foods pertains to its raw food varieties. They don’t contain quite as much protein as recommended by the AAFCO. However, Instinct does state on its website that you can use these varieties in addition to a regular diet rather than the full diet. Obviously, Instinct Originals Kibble Beef & Lamb Meal is much higher in protein per serving. As a result, it has an edge over the Instinct Raw Frozen Beef Bites. 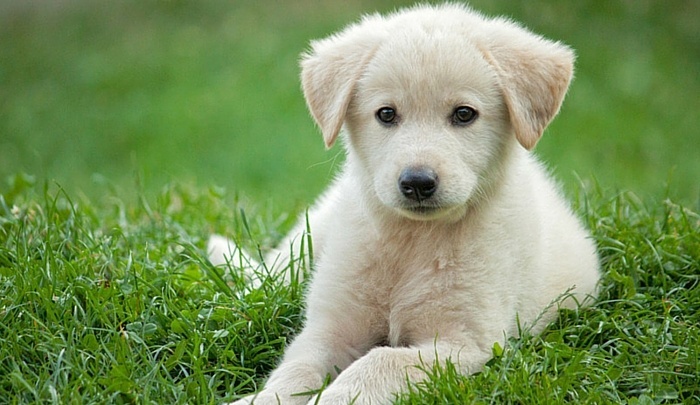 However, according to Instinct, you can choose to mix in its Raw Frozen meals with your dog’s regular diet rather than using it as a full diet. If you are especially concerned about the amount of protein your dog is getting, this is a good option because the Raw Frozen varieties are a bit lower than the AAFCO recommends. Still, it’s close enough to make the Raw Frozen varieties an excellent addition to your dog’s regular kibble diet. And the ingredients? Wow. Instinct dog foods don’t lie. The balanced diet for each of its products – and Instinct has many! – are impressive. Instinct’s main mission is to provide grain-free, balanced ingredients within its dog food. Therefore, it absolutely adheres to its vision with every product. There is no history of an Instinct dog food recall within the past two years, according to the FDA. In addition, Instinct Raw Boost dog food reviews do not mention any concern for recalls. In conclusion, the Instinct brand by Nature’s Variety is one I would absolutely recommend. Of course, I suggest you do your research on raw food diets for dogs and adhere to Instinct’s guidelines for proper feeding suggestions to make the most of a raw food diet and ensure sure it’s right for your dog. Also, with a strong mission that it commits to every day, Instinct provides healthy and balanced nutrition to dogs through raw animal ingredients dogs love and need to thrive.